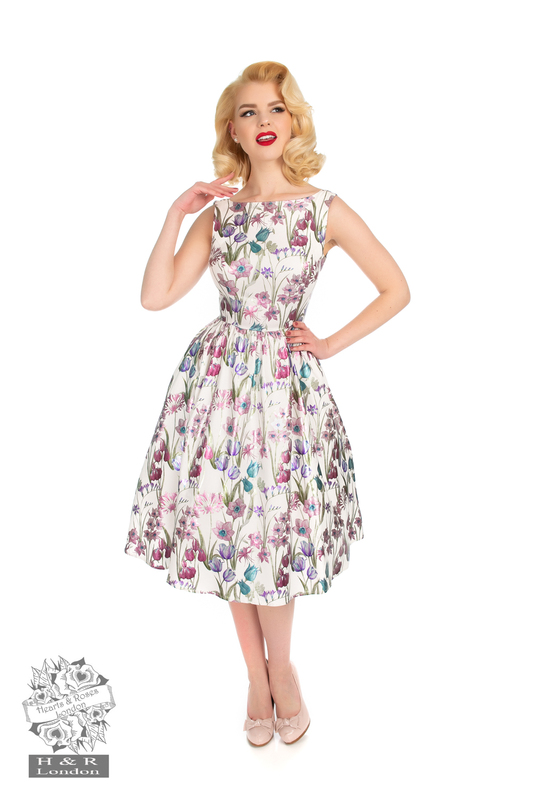 We bring to you stunning vintage inspired dresses that have flattering fits, fabulous cuts and vibrant colours. 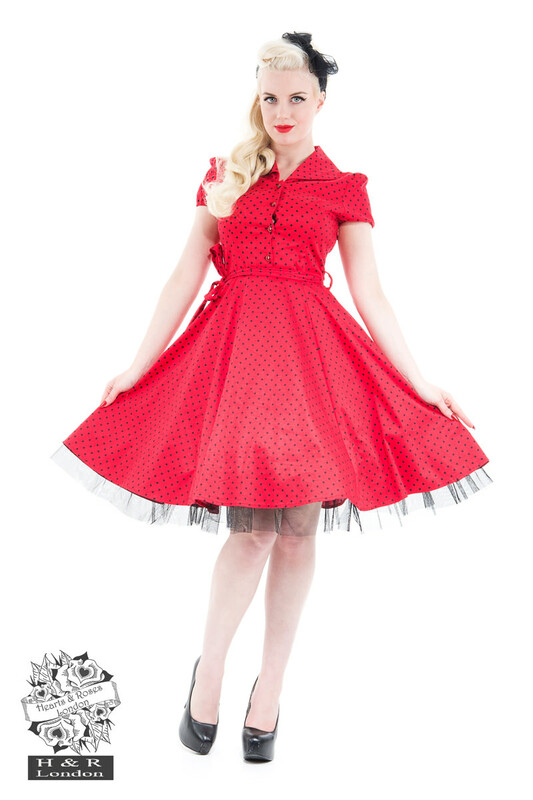 Our unmatched collection of women's retro style dresses includes floral swing dresses, wiggle, sundresses, tartan tea dresses, pencil, Victorian velvet dresses, polka dot, birds print, gothic and vintage 50s dresses. 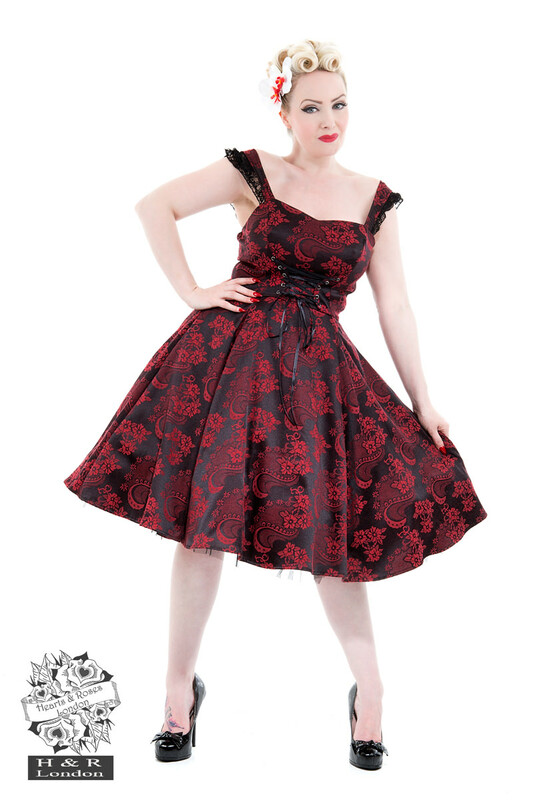 We also stock plus size dresses. 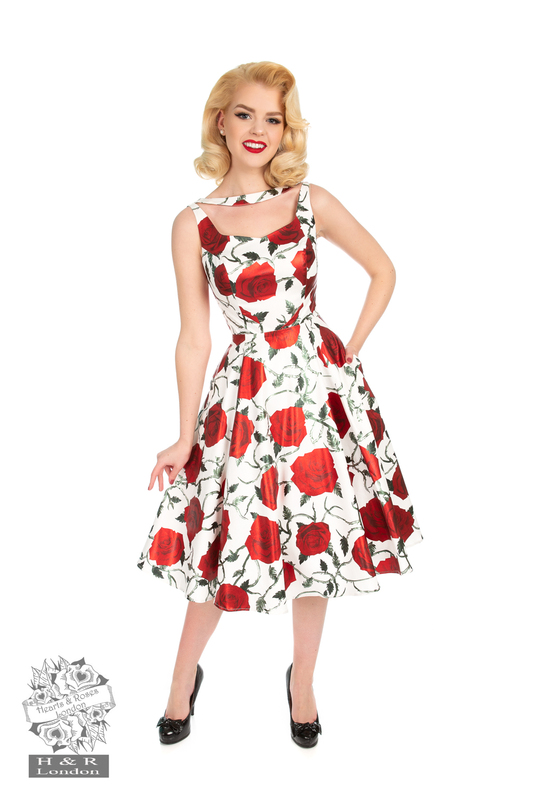 If you are looking for vintage style dresses in the UK, then Hearts & Roses London is your one-stop destination. Explore our extensive range to find your perfect style.